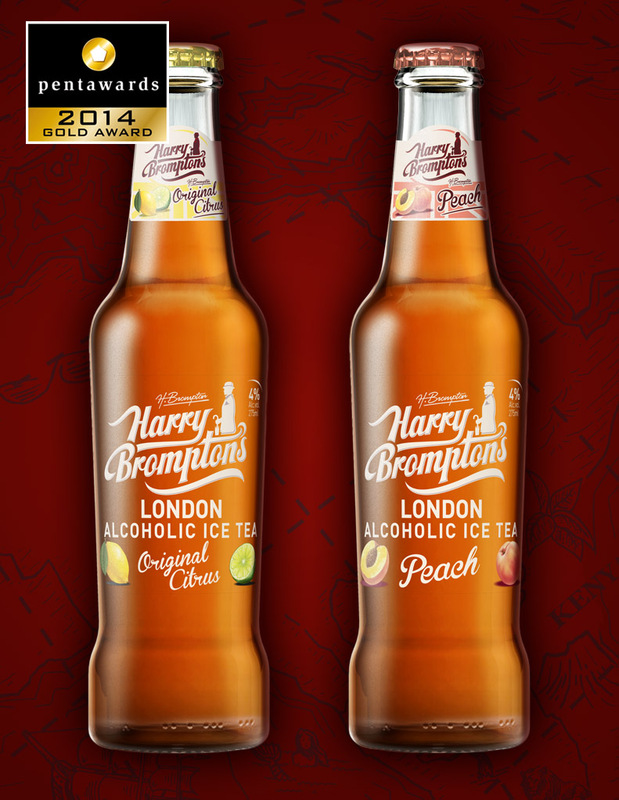 Launched in 2013, London’s first premium alcoholic iced tea entered the market as a completely new product in an all-but untapped sector.  Cartils employed its extensive knowledge in storytelling to build a brand universe from scratch – encompassing naming, packaging design, brand story, corporate identity and tone of voice. 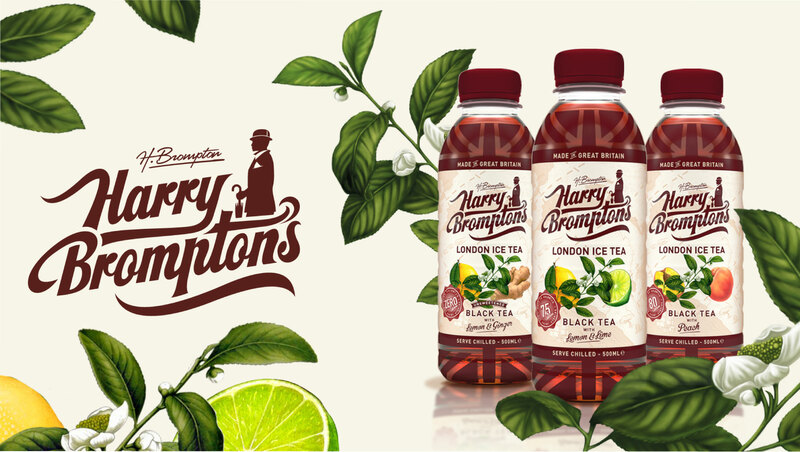 To communicate the brand values and underline its uniqueness, Harry Brompton’s Ice Tea uses the tale of an eponymous, quintessentially British explorer travelling the world during the Victorian age to find the finest ingredients for his iced tea. Through tongue-in-cheek postcards written to his beloved Minky, consumers are given a window onto Harry’s escapades. 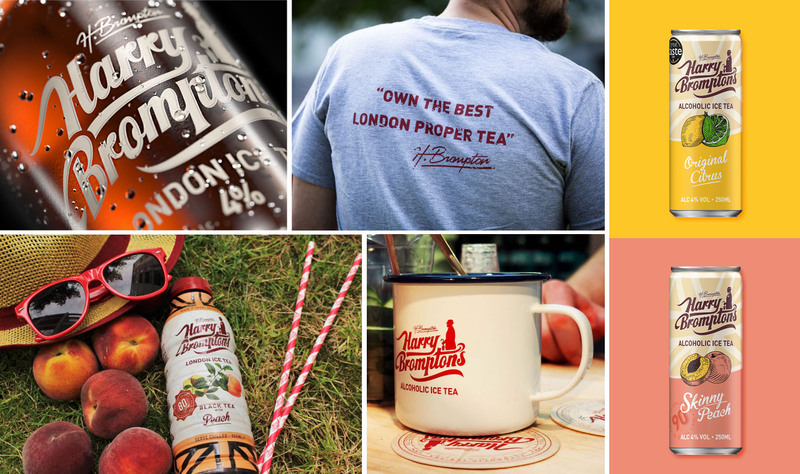 Through a retro logotype, an illustration of Harry with a bowler hat and umbrella, and handwritten, weatherworn supporting brand materials, a clear sense of story and personality is conveyed.